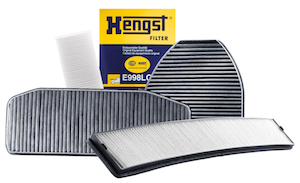 As one of Europe’s leading original equipment (OE) manufacturers and system suppliers for the passenger car, commercial vehicle (CV) and agricultural industries, HELLA also offers a huge range of aftermarket products that naturally reflect the quality implicit in a major OE manufacturer. Battery related issues remain the root cause of most vehicle breakdowns with battery performance reduced by as much as 35% as temperatures hit freezing. Therefore, batteries are a particularly important product across all sectors, so as would be expected, the HELLA range is designed around quality. To ensure its entire range remains at the very top of division when it comes to performance and durability, HELLA has recently reviewed, updated and expanded its range to provide the most appropriate solution for the varying needs of drivers. 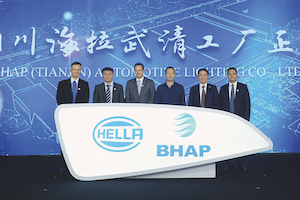 The renewed car, light commercial vehicle (LCV) and CV battery ranges are included in HELLA’s latest Power Promotion, which runs until the end of the year and means the more batteries that a wholesaler orders, the greater their rebate. As well as high quality products supplied by a reputable OE manufacturer, another major benefit for wholesalers distributing HELLA batteries is the no minimum order quantity stipulation and with next day delivery, factors only need to order what they need, when they need it. The re-energised battery range consists of four models: Classic, Premium, Supreme and AGM, to cater for every conceivable application, from passenger car and LCV to heavy duty and agricultural. 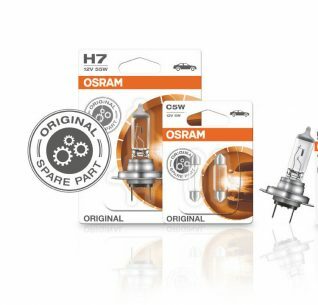 The Classic range is designed for smaller capacity engines and older vehicles, providing a cost effective solution for these applications because of its reliability and maintenance free convenience. 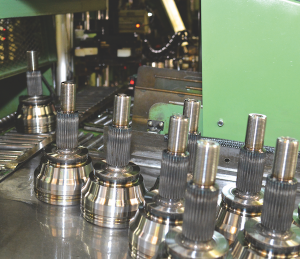 For general purpose applications, HELLA has designed the Premium range for all classes of vehicles. It is one of the top selling models in the range and offers matching OE performance and a long service life, which is why the range proves so popular. 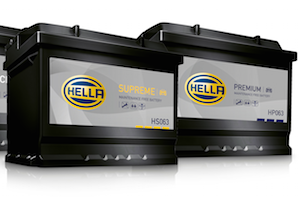 With the Supreme, HELLA provides a higher than OE specification solution for vehicles with extremely high energy consuming demands. 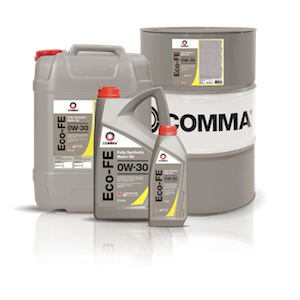 Particularly ideal for diesel engines and vehicles with a large number of electronic devices and energy sapping additions, its robust design and optimised performance ensures reliability and a long service life. The HELLA AGM range is ideal for the growing number of vehicles featuring stop-start functionality, as it is designed to cater for this technology due to its excellent cyclic capacity as well as providing up to 50% more starting power. The winter can be harsh. Treacherous conditions are rife, and driving in the rain, snow or ice can bring about many accidents. While driver skill plays a part, equipment often plays a bigger role. There’s no point in having the reaction speed of a caffeinated fox when the vehicle’s brakes are shot. To help explain this to your customers this winter, Pagid is working with garages across the UK to help them give the best care and advice to their customers, whilst also providing upsell opportunities. One such opportunity is for brakes, and ensuring brake pads are up to scratch for those awful winter conditions. Sludge, dirt and salt, during winter, are not a brake’s best friend. 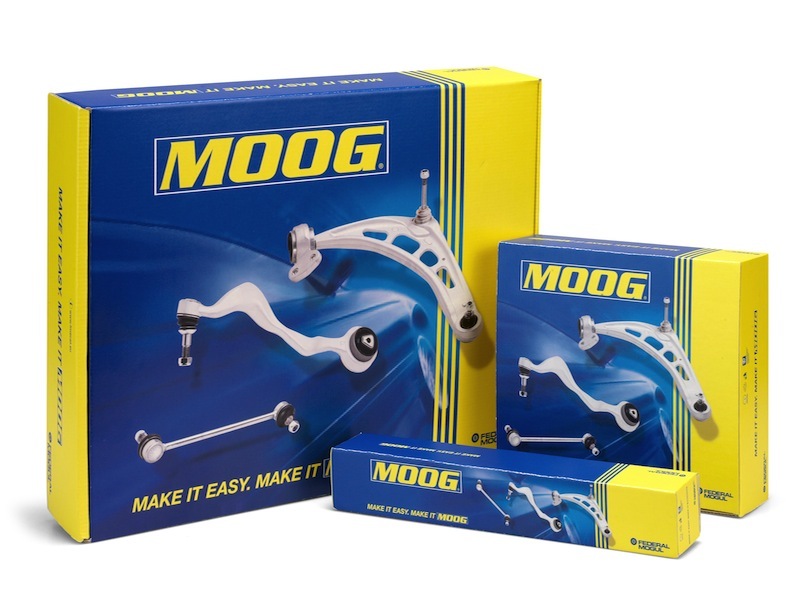 They can all build up inside vital brake parts, affecting performance and corrosion. So, the best friction is required to prevent this from happening, and ensuring brakes work effectively, even in the wet, snow and ice. Pagid’s first recommendation is to ask customers if they have felt or heard any symptoms that may alert you to worn or damaged brakes. Squeaking, clicking or grinding noises can all point to issues, as would a shuddering or pulling sensation when braking. These are clear signs that brake maintenance (and likely replacement) is in order. Another opportunity to ensure customers are ready for anything this winter, is to offer to check through customer brake parts as part of a winter check. Looking especially close at the condition across the axle to avoid a potential spin. Ask your customers if they’d like a full brake check when they come in for other work, to help make sure they are as safe and ready for winter elements. Of course, if new parts are required, always choose the OE-approved braking solutions, such as Pagid. These will ensure that your customers will be best placed to avoid or safely negotiate hazards during the tricky winter conditions. They’re OE-approved for a reason. With cover for 99% of vehicle makes and models, and have excellent availability, service and support, Pagid delivers the complete braking solution for winter brake parts. Explaining this to your customers will reassure them that Pagid is the best choice for winter braking. 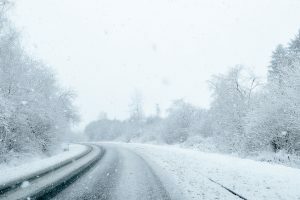 For more advice on winter braking, visit www.pagidprofessional.co.uk. 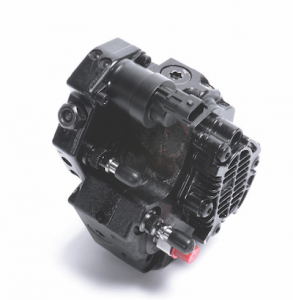 Transmission product maker NTN-SNR has launched a number of products designed to capture a segment of the aftermarket. 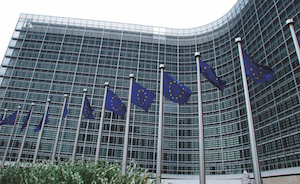 Previously, the Japan and France-based firm has concentrated on OE contracts, but it has decided that the time is right to cater for a part of the market currently dominated by remanufactured products. 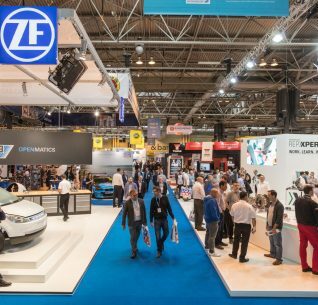 The company used an event in France to launch the new items ahead of last month’s Automechanika. Initially the range will consist of a number of driveshafts and boot kits. Christophe Espine, Marketing at the company said: “Innovation, whether it comes from OEM development or is specific to the aftermarket, is there to enhance our offer”. 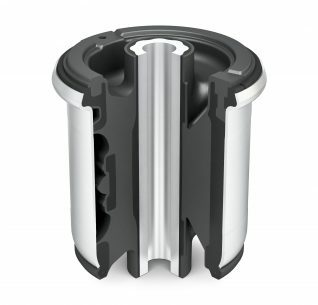 The firm won the prize for product innovation for the compact design of it’s driveshafts during Equip Auto 2015. Following the launch of its latest ‘True Originals’ product campaign, which this time is focused on brake discs, TRW Aftermarket’s UK Marketing Manager, Kevin Price explains to CAT online how through innovation and R&D, a first to market approach and an unrivalled understanding of the market, the business retains its position at the top of the table for painted brake discs. Almost a decade ago, TRW led the market by introducing a small, niche range of black painted discs. The special paint used was developed in-house, in conjunction with a major VM to reduce corrosion. Fast forward to today, and as a direct result of customer demand, every one of the 12 million brake discs supplied each year by TRW is black painted, as standard. The idea for painted discs for the aftermarket was born after research showed that IAM customers wanted an offer which mirrored that of the Original Equipment Supplier (OES) channel. 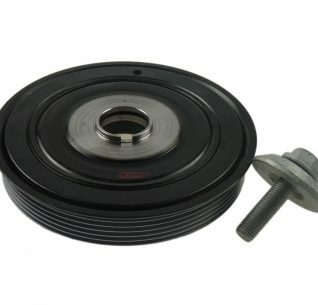 TRW already manufactured painted discs at OES level – grey discs for Volvo and black for Ford. By reflecting this in the aftermarket, we raised our credibility and forged a closer link to OE. The niche programme was launched in 2007, but it became quickly apparent that there was a gap in the market – motorists and garages alike wanted this product. Only a year later and we had converted 60 percent of our range, and at Automechanika, Frankfurt in 2008, we not only announced our intention to offer a bigger range, but in effect, in due course to offer ONLY painted discs. Making the decision to be the first aftermarket supplier to offer a painted-only range not only strengthened our braking portfolio, it reinforced our position as an innovator across Europe. The brake discs are coated in a special black paint. This was specifically developed by TRW to create a unique surface that adds a protective barrier against rust. Aesthetically, the paint has a special finish, which was pitched at the more ‘discerning motorist’. This was important in 2007 and is a vital differentiator nearly 10 years down the line as drivers are more and more aware of the ‘look’ of automotive parts. As a leading automotive safety expert, it’s important to TRW to retain as much control over the manufacturing and testing processes as possible. In line with this, the business manufactures more than 70 percent of TRW branded discs in-house at TRW’s global manufacturing plants, including its leading European facility in Frydlant, Czech Republic. Every disc is rigorously tested to the highest standard. 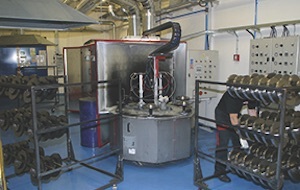 Tests include: Dyno tests, salt spray tests and car tests. The discs are packaged in a special VCI (Volatile Corrosion Inhibitor) paper which takes the place of an oil film coating. This eliminates the need to laboriously degrease them prior to fitting, saving time in the workshop. As a pioneer in the design, development and manufacture of complete braking systems for vehicle manufacturers (VMs), the TRW brand has more than 100 years’ experience; and for the past 20 years, we have directly transferred this knowledge and experience into our aftermarket offer. Our OE experience affords us innate knowledge of how each part operates within a system and how systems interact with each other. By manufacturing parts that work in harmony with each other, and within that particular system, we are able to provide the perfect braking solution every time, for every class and weight of vehicle. All of this has made us the aftermarket partner of choice for the past 20 years. With a philosophy to forever push the boundaries of innovation, in order to best serve the customer, TRW is always one step ahead. Always the one true original.